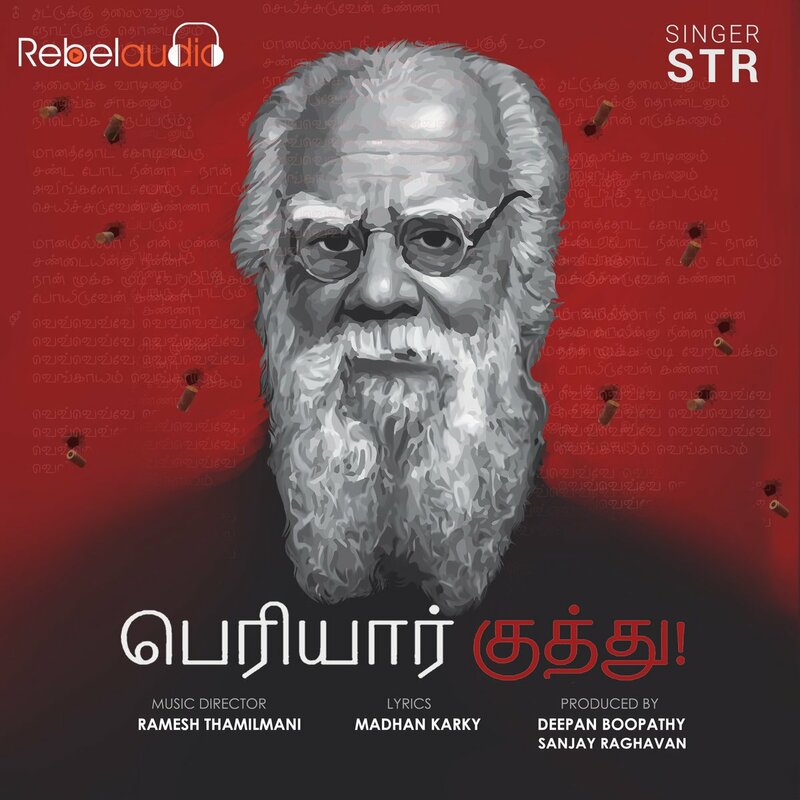 President of the Dravidar Kazhagam and Chancellor of Periyar Maniammai University Dr. K. Veeramani has praised Simbu for taking up ‘Periyar Kuthu’ single track. 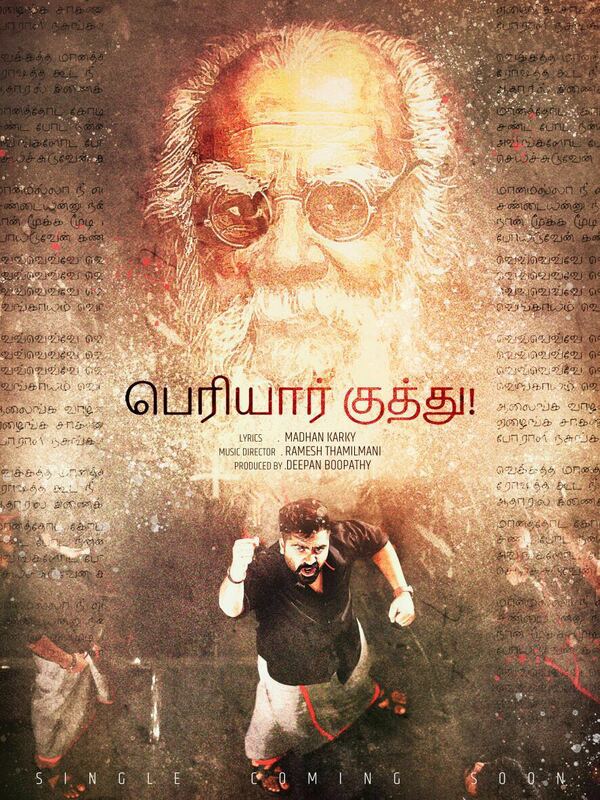 ‘Periyar Kuthu’ is a tribute song to the legend Periyar composed by Ramesh Thamilmani. The song is penned by Madhan Karky and the project is produced by Rebel Audio. Simbu has sung the song and has also has shaken his legs for the video. In a video released by Rebel Audio, Dr. K. Veeramani said that Simbu is a very active person and has his own individuality and does things differently. He also added that Simbu is like a grandson to him. Speaking about the single, Dr. K. Veeramani said that the song is made for all ages and has attracted everyone. He also praised the whole team and wished them success for the single.